Terry Crossman is known as Gao Tianrui to his Chinese friends. 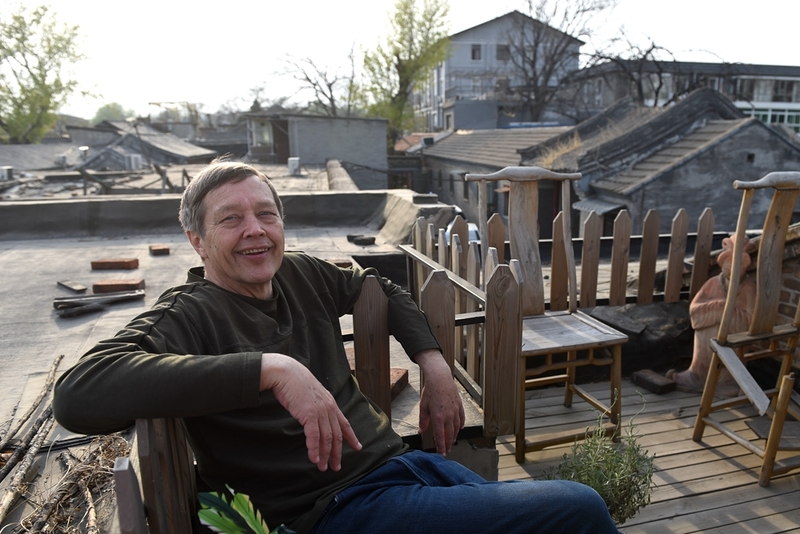 The 63-year-old American has been living in Beijing for 23 years after he was relocated from Hong Kong by his company in 1995. 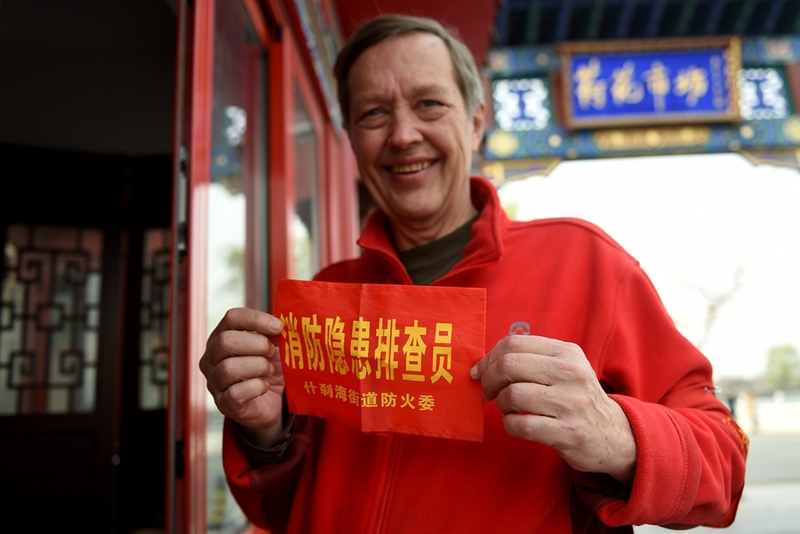 Two years later, his family joined him in the Chinese capital. 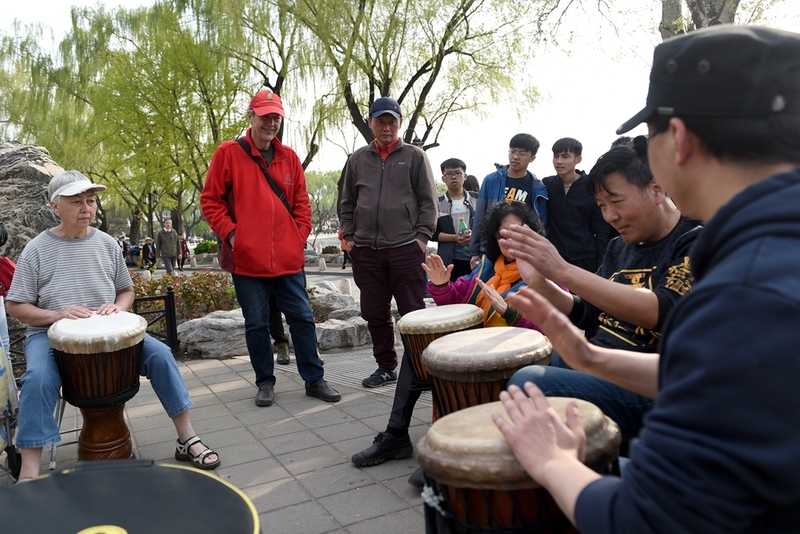 Crossman now lives in Xicheng District in downtown Beijing and serves as a public security volunteer at the Lotus Market in Shichahai. 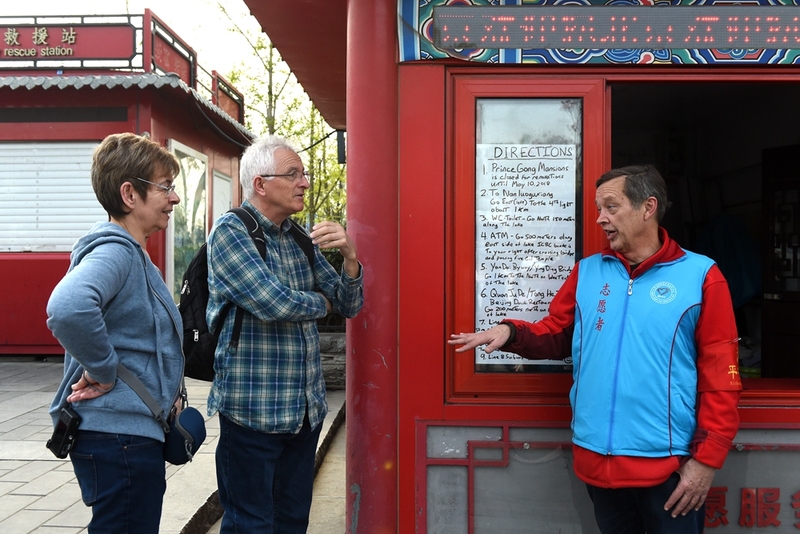 The area, consisting of centuries-old hutong alleyways, is a must-see destination for tourists interested in Beijing's history. Fluent in Chinese, Cantonese and English, Crossman is great at giving directions and answering other queries. 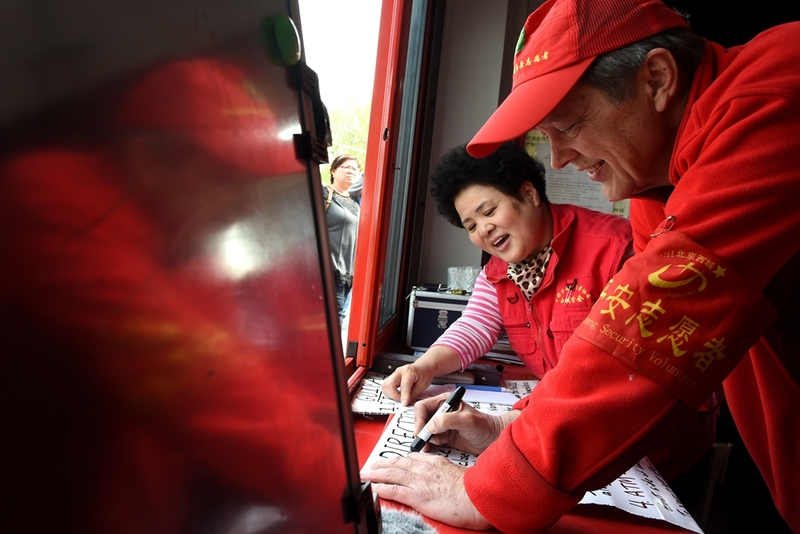 He appeared in a video last year, advertising the role of Xicheng's public security volunteers, who are mainly women in their 50s and 60s and are commonly known as Xicheng Dama. 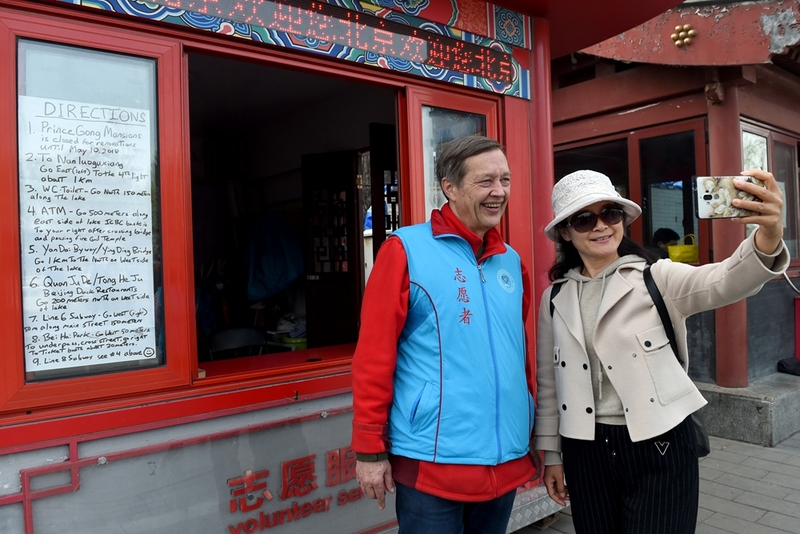 In the video, Crossman described Beijing as his home and said it is a pleasure to help others.